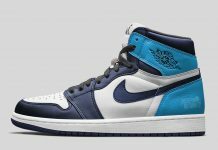 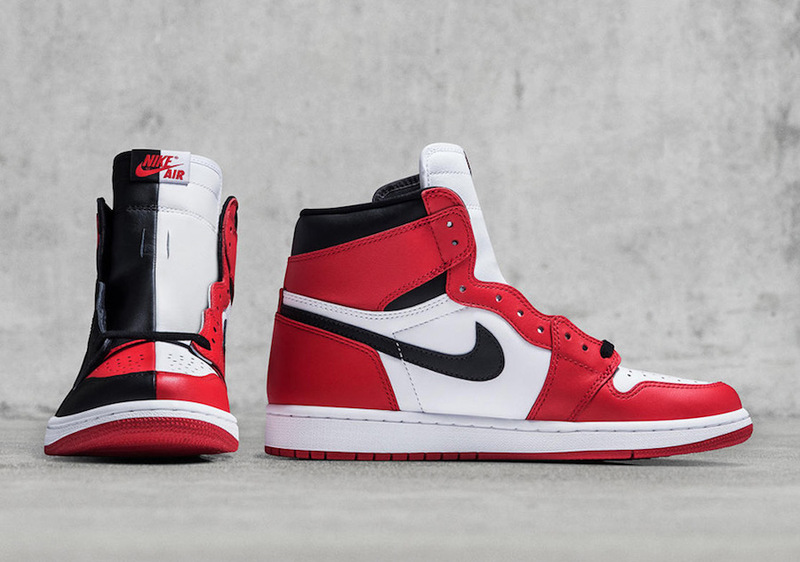 Jordan Brand sets to release the Air Jordan 1 “Homage to Home” this Spring 2018 which combines two of the most iconic AJ1 color ways, the Air Jordan 1 Banned and Air Jordan 1 Chicago. 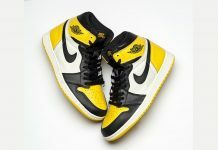 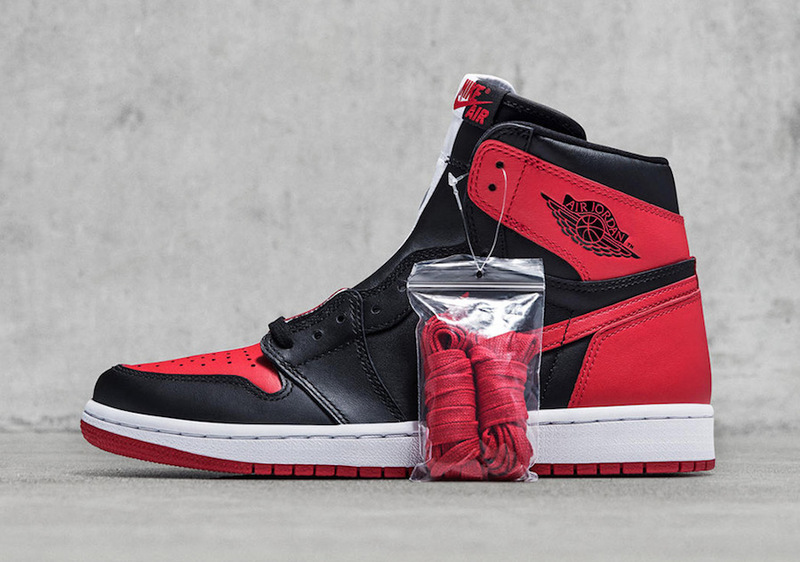 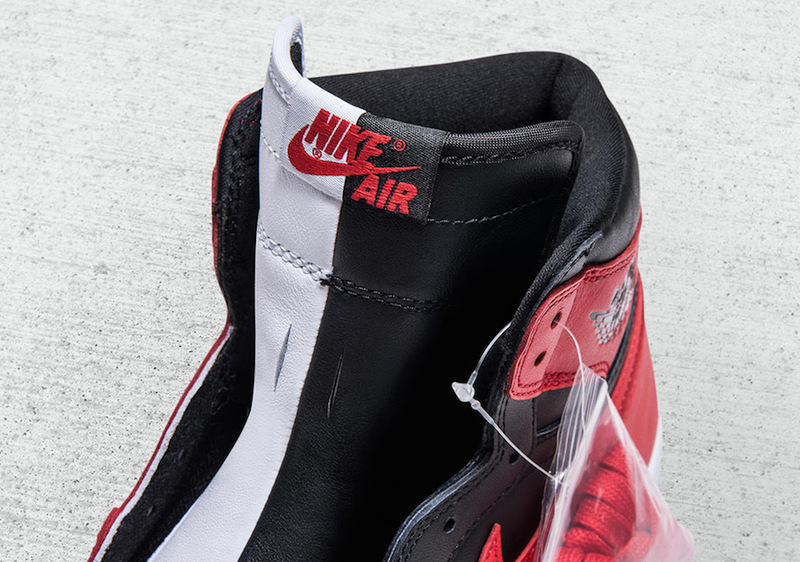 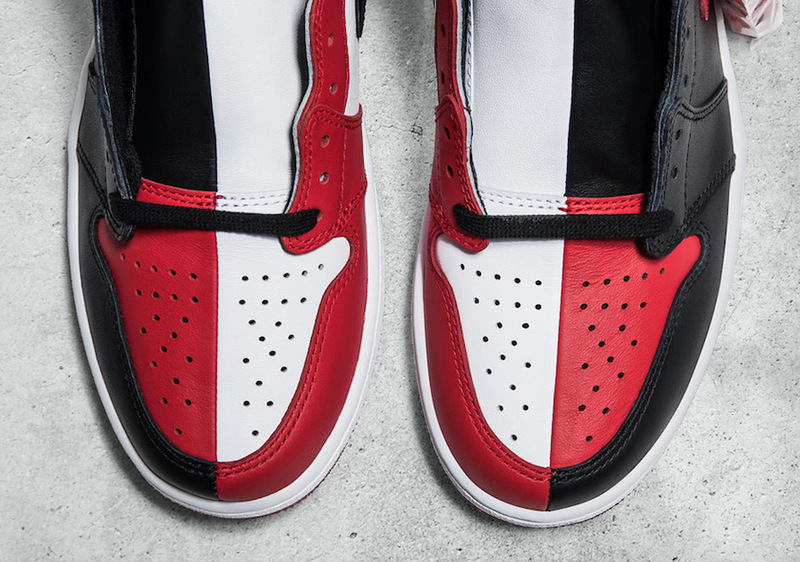 The Air Jordan 1 “Homage to Home” features a split leather silhouette of the Chicago 1 on the medial side and the Banned 1 on the lateral side. 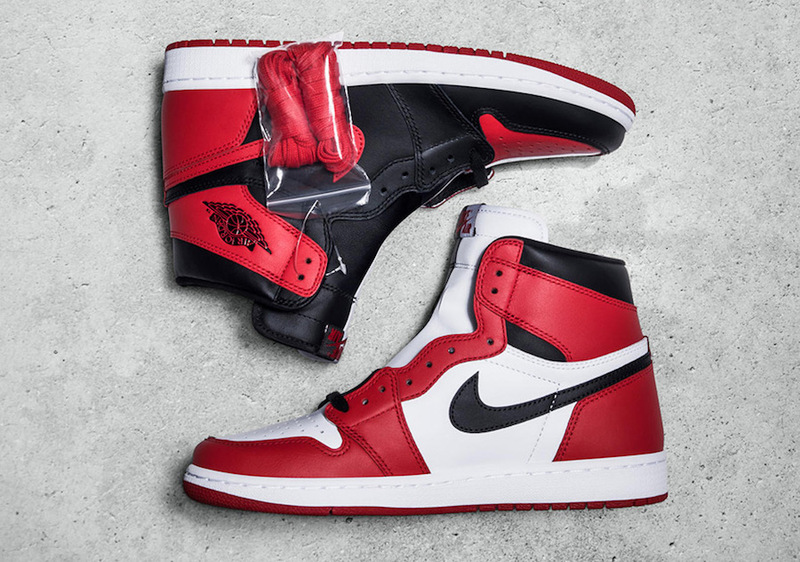 The Air Jordan 1 Retro High OG “Homage To Home” is set to release this April/May 2018 at select retailers with the retail price tag of $190 USD.